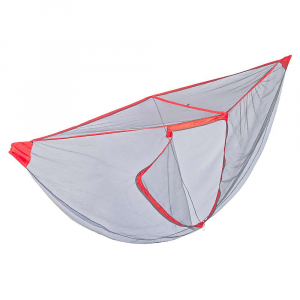 Your hammock isn't going to hang itself, get the Kammok Bolt Pack Hammock Hanging Kit and simplify setting up your sleep-center. 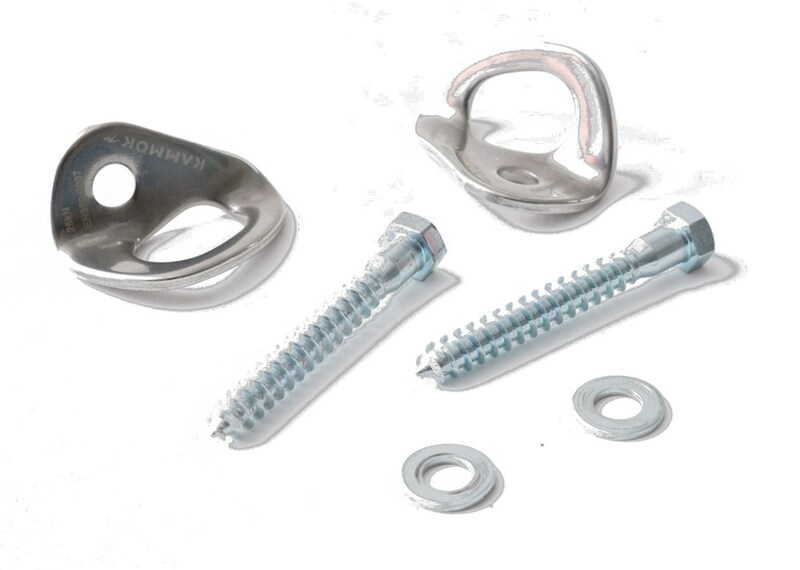 With strong, secure stud bolts and the ability to hold up to 500 lbs, this kit helps you establish your more permanent hanging dojo. 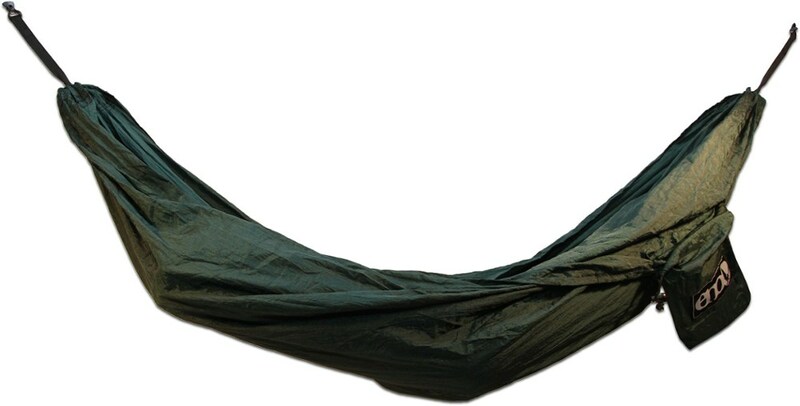 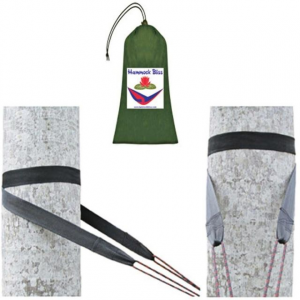 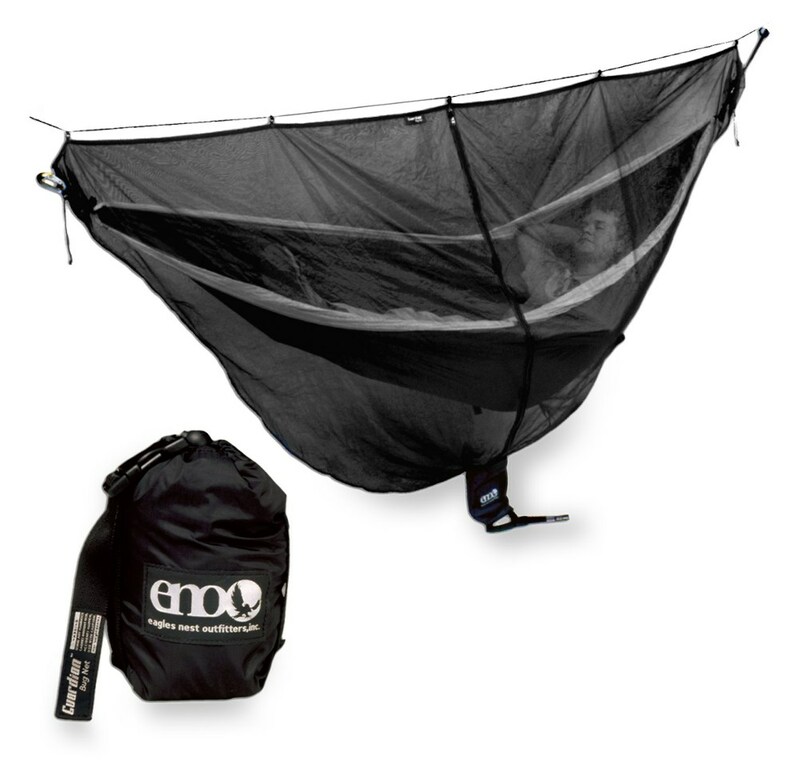 Make your hammock hangout a permanent one with the sturdy Kammok Bolt Pack hammock hanging kit. 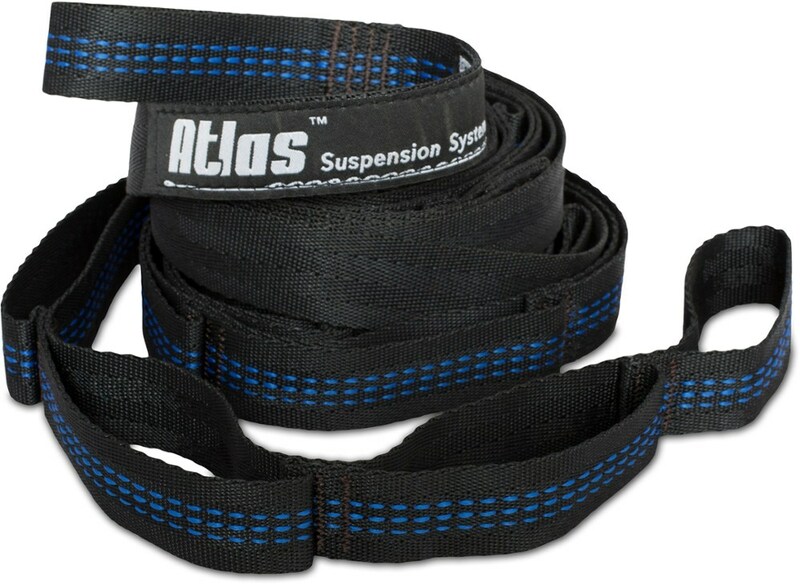 It supports up to 500 lbs.